Invicta is the motto of the county of Kent. Have you ever been to southeastern England? Did you know the the second oldest church in England is located in the county of Kent? You’re going to discover many historical places of interest there. 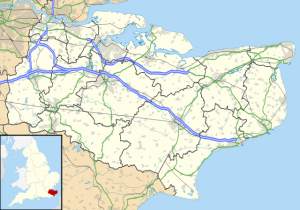 One of the nicknames for Kent is ‘The Garden of England.’ The county has a coal mining heritage that dates way back. Take a look at these major attractions to get to know the county of Kent better. Lower Leas Coastal Park features everything you and your family need to enjoy a nice sunny afternoon outdoors. This beautiful park in the county of Kent is even a great place to go camping if you want to spend more than a day. Lower Leas Coastal Park is dog friendly, and there is also a large play area. You will see barbecue facilities there, too, and wooden furniture to use for that afternoon picnic. The park is located off of Lower Sandgate Road in Folkestone, and as its name suggests, you are seaside for that sunset stroll. 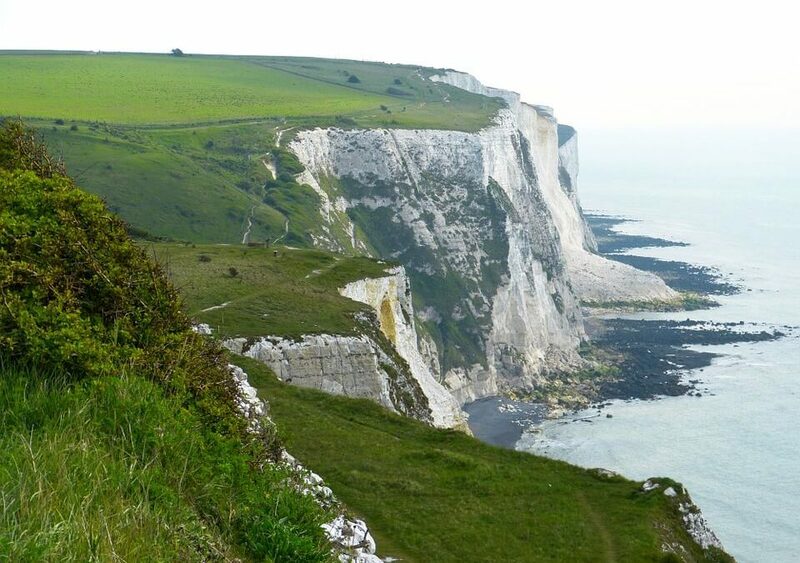 The White Cliffs of Dover are a sight to see for sure. Take a hike out in nature to the top of the cliff, and you’re going to be privy to majestic views. The white cliffs are beautiful to see from down below, too, as a backdrop behind the sea. There are some great cafes in the area according to reviews, so maybe this would be a good trip to pair with a lunch outing. While you’re in Dover, you might also want to check out Dover Castle. This castle features medieval interiors, and you get to climb the Great Tower. It is a great attraction to pair with the White Cliffs of Dover because there are secret tunnels that you definitely need to check out. Dover Castle is located on Castle Hill Road, and it’s said to be quite the iconic fortress. You can check out another castle when you visit Hever. Hever Castle & Gardens is where Anne Boleyn grew up. There are all kinds of historic artifacts within the castle walls, and the gardens are also quite stunning. There are areas for taking a nice stroll, and Hever Castle & Gardens is also host to different events during the year. Some of those events happen to be jousting tournaments. This castle is said to be one of the best to visit in the UK. Chartwell is another historic site that you might want to visit in Kent. It is located in Westerham on Chartwell Mapleton Road, and it is one of the former homes of Winston Churchill. In fact, he lived there for four decades. There are also beautiful rose gardens on the grounds, and there is even quite the creative obstacle course there for kids to enjoy. Your explorations of the county of Kent in southeastern England are going to take you all over the place. There are so many historical places of interest that you might feel like you’re never going to see it all. That’s a good thing, however, as you will be able to come back for another visit.